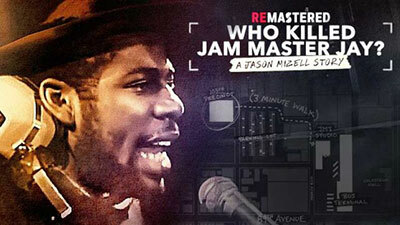 ReMastered Season 1 Who Killed Jam Master Jay? Run DMC's Jam Master Jay was shot and killed in a Jamaica, Queens recording studio in 2002. Despite six witnesses present at the murder, no one has ever been convicted.